The conversion of Augustín Zapata is a story about the power of the Book of Mormon and the way faith can be strengthened by associations with other members. 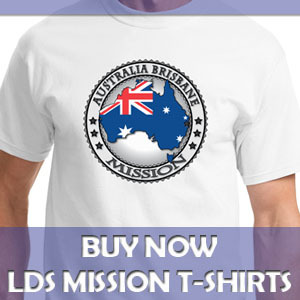 I met Augustín Zapata after he had had his first discussion with the missionaries. I had just been transferred to the area, a city called Fray Luis Beltran. The previous Elders had found Augustine and given him a Book of Mormon. 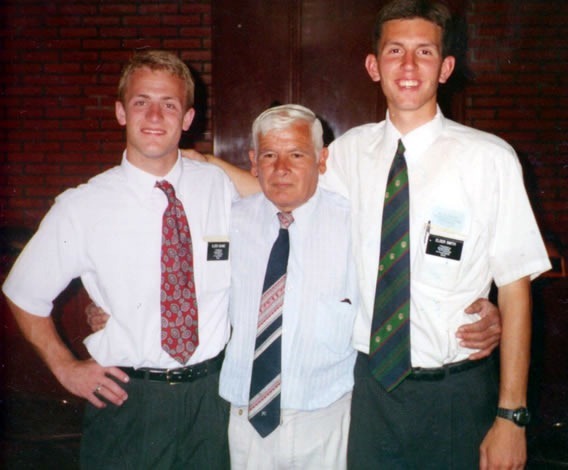 When my companion and I returned to check up on Augustín a few days after the first discussion, we found that he had read the entire Book of Mormon. He loved the Book of Mormon and couldn’t help but read it in its entirety and then start reading it again. When I heard that, I thought Augustín was “golden” and that he would be baptized in short order. Well, it didn’t quite turn out that way. We continued teaching Augustín the discussions. He greatly enjoyed our visits, he felt the Spirit while we were there, and he believed everything that we taught him. But when we invited him to get baptized, he said he wasn’t sure about that. His deceased father was a devout Catholic, and Augustín was afraid that he would offend his father if he joined another faith. I had no idea how to address his concern, so we encouraged him to continue praying and to come to Church with us to see how he liked the Church meetings and the people there. Augustín agreed to come to Church but week after week, he never showed up. Eventually, we offered to give him a ride to Church, by stopping by his house, walking with him to the bus, and paying his fare. Still, week after week, when we showed up at his house, he would come up with excuses not to come to Church. Finally, one Saturday night he promised us that he would come to Church the next morning. When we got to his house, though, once again Augustín said he couldn’t come to Church with us. Well that did it for me; I got mad and did something I have always regretted. I was visibly upset, I called Augustín a liar, and I walked away, vowing to myself to never go visit him again. A few weeks went by and we hadn’t seen or heard from Augustín. Then one day, Augustín saw us in the street and stopped us. He said he had had a dream, and his father came to him in this dream and told him to find the truth. 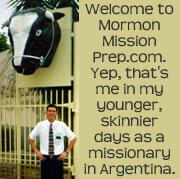 Augustín said he thought the truth his father was referring to might be the Mormon Church. I was a little skeptical, but I challenged Augustín to come to Church on Sunday. I didn’t offer to give Augustín a ride, thinking this would be a good test to see how sincere he was. To my overwhelming joy, Augustín did come to Church, and he loved it. We sat in sacrament meeting together, and Augustine picked up a hymn book and began signing along with the rest of the congregation. In Sunday School class, Augustín actively participated. During and after the meetings, he thoroughly enjoyed socializing with the other members. He felt the same spirit at our Church meetings as he had felt during our missionary discussions and he knew the way to keep that feeling was to get baptized and join the Church. Augustín was baptized a few weeks later on the 24th of November, 1996. 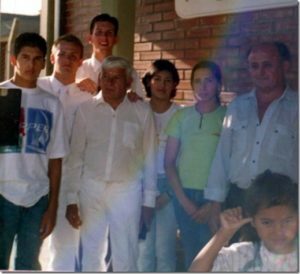 It was a beautiful occasion, and I know that it was the converting power of the Book of Mormon, as well as the Spirit he felt during the Church meetings that helped Augustín Zapata make that decision to follow the Savior and join His true Church through baptism.